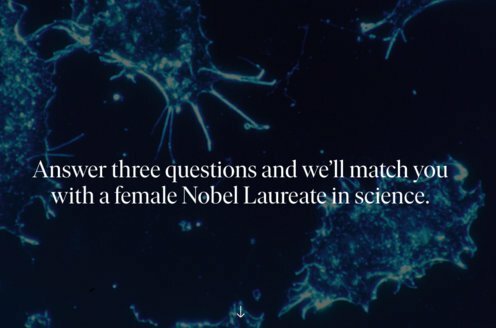 Prize motivation: "for the creation of quantum mechanics, the application of which has, inter alia, led to the discovery of the allotropic forms of hydrogen." Werner Heisenberg received his Nobel Prize one year later, in 1933. In Niels Bohr's theory of the atom, electrons absorb and emit radiation of fixed wavelengths when jumping between fixed orbits around a nucleus. The theory provided a good description of the spectrum created by the hydrogen atom, but needed to be developed to suit more complicated atoms and molecules. 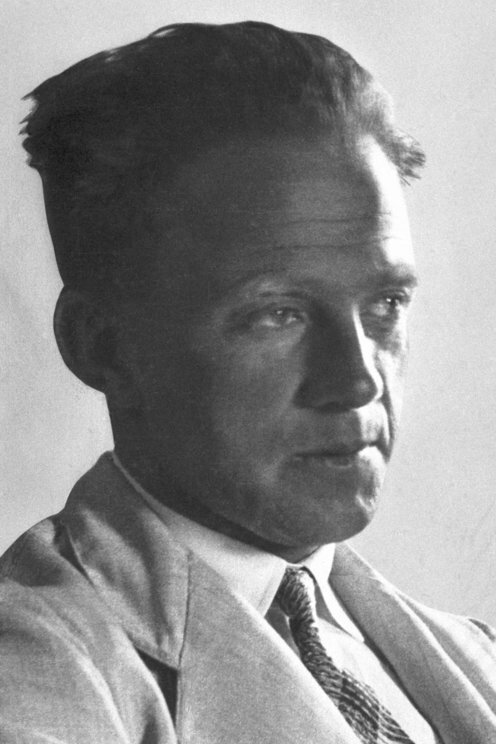 In 1925, Werner Heisenberg formulated a type of quantum mechanics based on matrices. In 1927 he proposed the "uncertainty relation", setting limits for how precisely the position and velocity of a particle can be simultaneously determined.